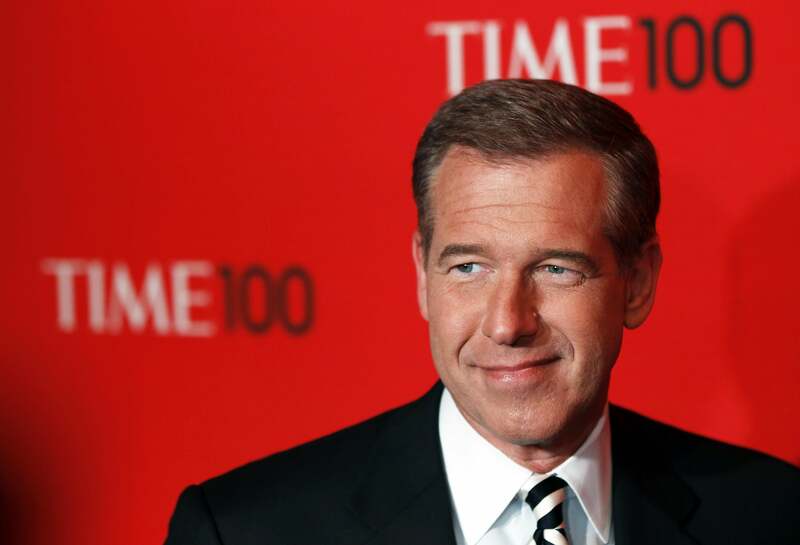 Brian Williams, Katrina, Iraq: Pilot says account is false; New Orleans stories also questioned. In an story published by CNN on Thursday, a pilot named Rich Krell contradicted other soldiers’ accounts of Brian Williams’ March 2003 Chinook helicopter flight in Iraq, telling the news network that he and Williams were flying in formation with a craft that was struck by a rocket-propelled grenade. (Williams has disavowed his claim to have been in the helicopter that was hit by the RPG, but has stuck by previous assertions that he was flying “behind” the helicopter that was hit, in the same formation.) Now the New York Post has published an account from a different pilot, Chris Simeone. Simeone says that he was in fact the pilot of Williams’ helicopter—and, echoing other soldiers’ accounts, says that their craft did not come under any type of fire and was miles away from the formation including the Chinook that was actually struck. After landing, we learned that the parked aircraft had received small-arms fire and had been hit with an RPG on their mission. Brian Williams and crew recorded footage of this parked aircraft. The “Big Windy” aircraft was not part of our unit. It was not part of our flight. We were not flying “behind” them. Our missions were completely separate. Brian Williams began to tell the story, from 2003, that the lead aircraft in our flight had received this ground fire. Williams’$2 2003 account of the incident asserts that the “lead chopper” in his formation was hit by an RPG and that his helicopter “landed immediately” after the fire. Multiple soldiers now including Simeone have said this initial account is not accurate. Williams is also now suspected of fabulizing stories about the aftermath of Hurricane Katrina. New York magazine has a thorough rundown of those issues, of which the most prominently suspect is Williams’ claim to have seen a dead body float by his hotel in the French Quarter—a neighborhood that is on high ground and apparently did not suffer much flooding during or after the hurricane.